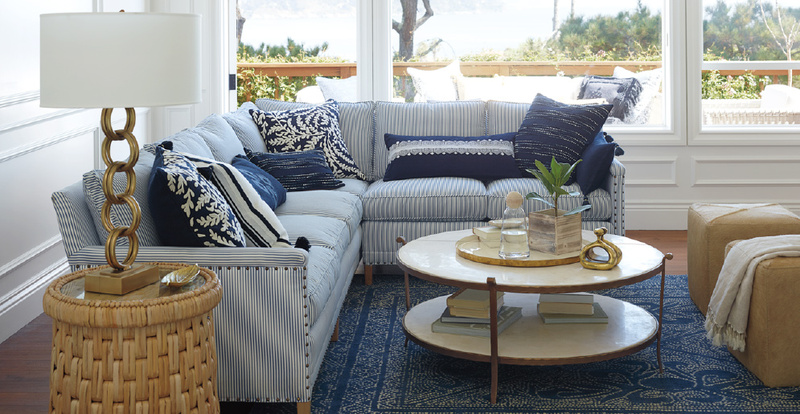 Color sets the tone for how you’ll layer. 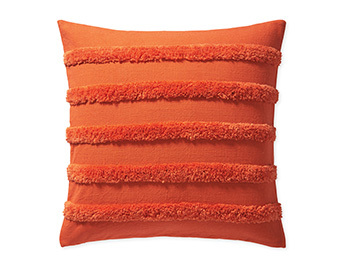 Pick a shade you love and the rest will follow. 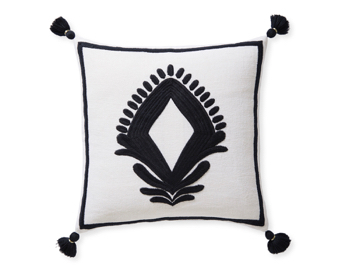 A woven detail, a tassel, a fringe – a rich mix of materials and motifs makes things interesting. 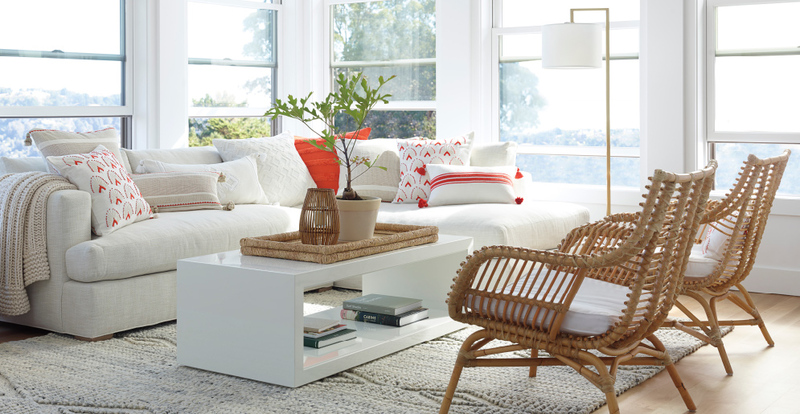 A tonal blend can be calming and sophisticated, but don't be afraid to add that unexpected pop of color. 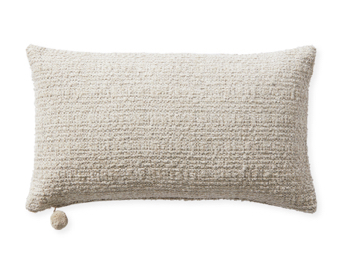 Add a bit of texture. 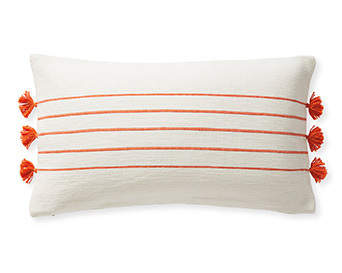 ALL THE RIGHT SIZES. 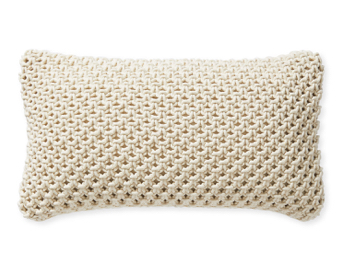 ALL THE RIGHT SHAPES. 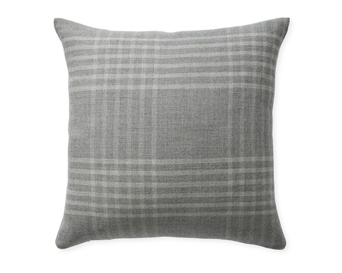 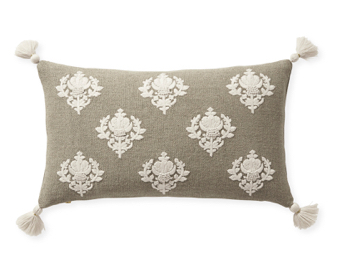 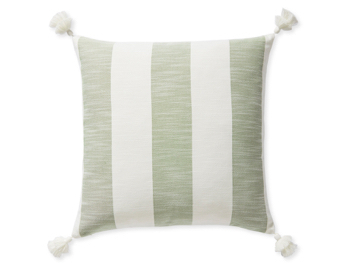 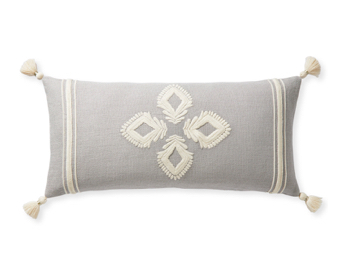 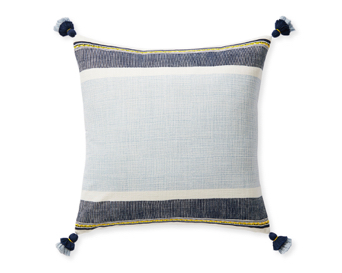 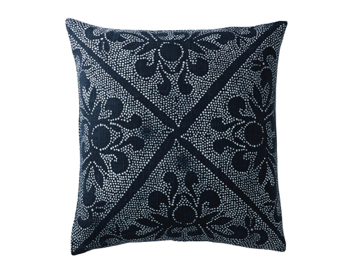 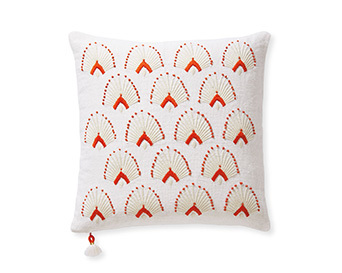 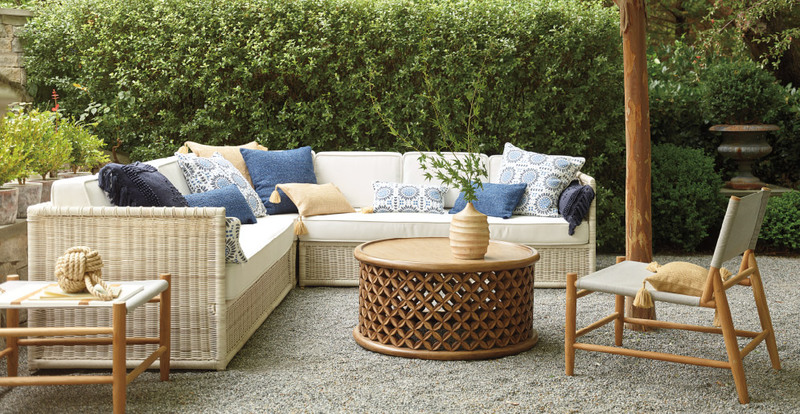 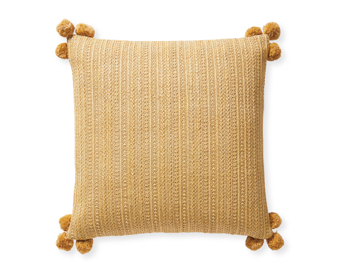 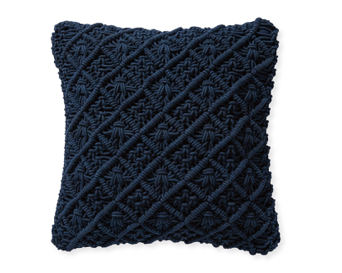 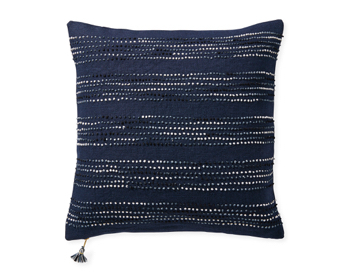 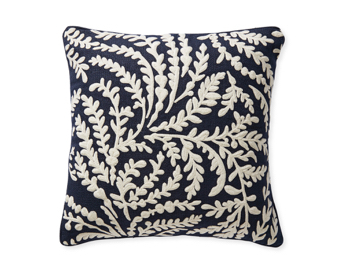 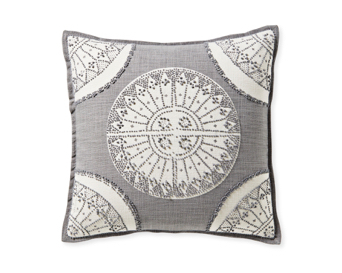 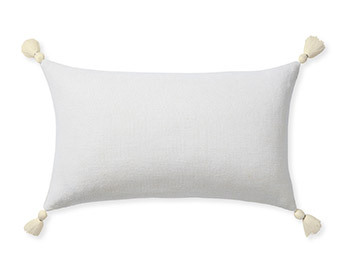 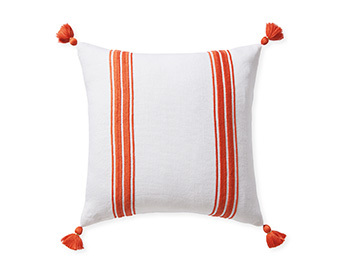 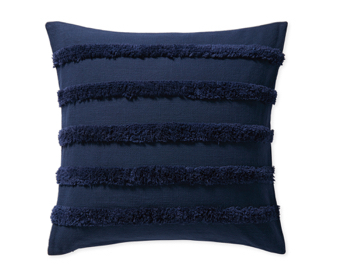 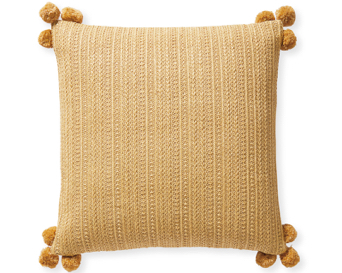 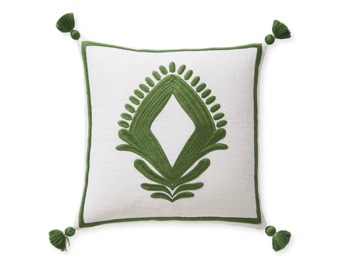 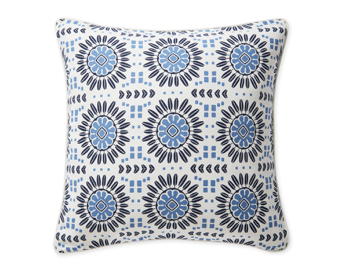 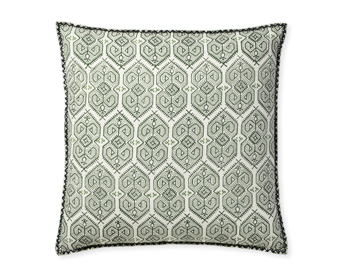 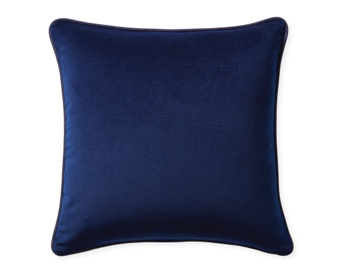 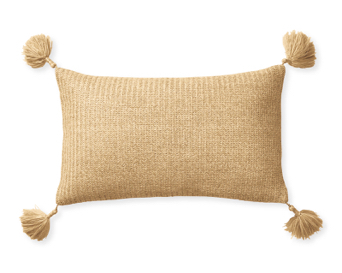 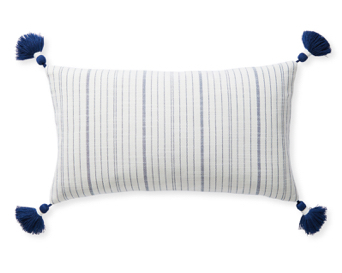 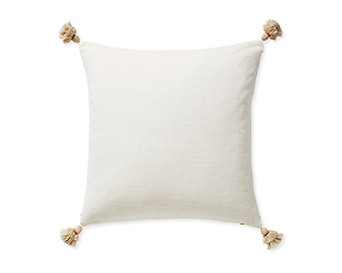 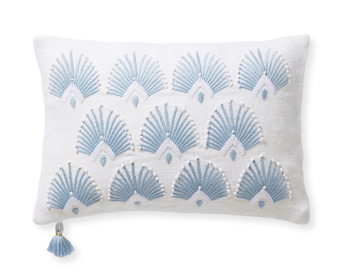 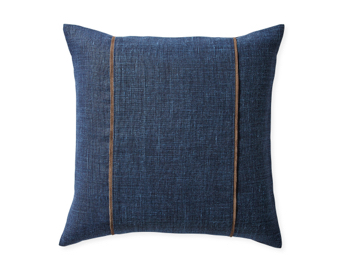 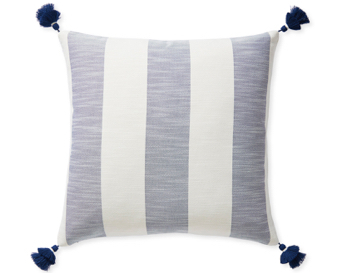 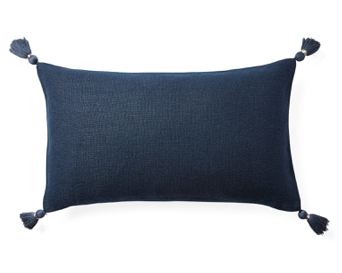 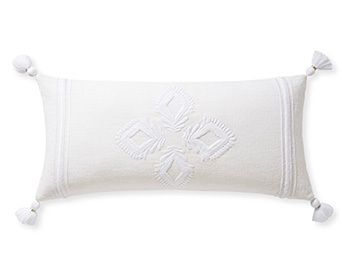 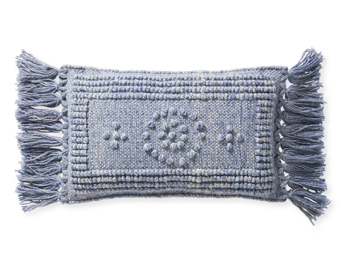 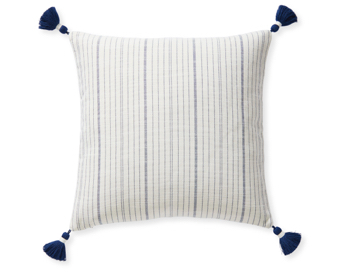 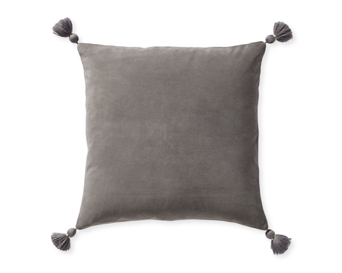 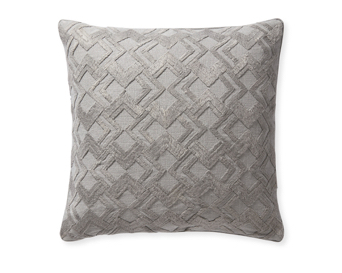 In addition to color, pattern, and texture, the perfect pillow mix owes a lot to scale. 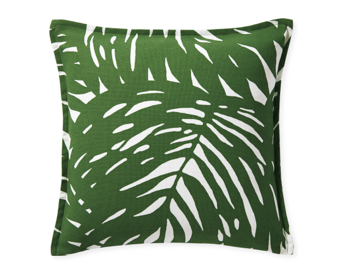 Tighter prints against larger graphics, pillows in different shapes and sizes - layering a few of these into your arrangement adds dimension and creativity. 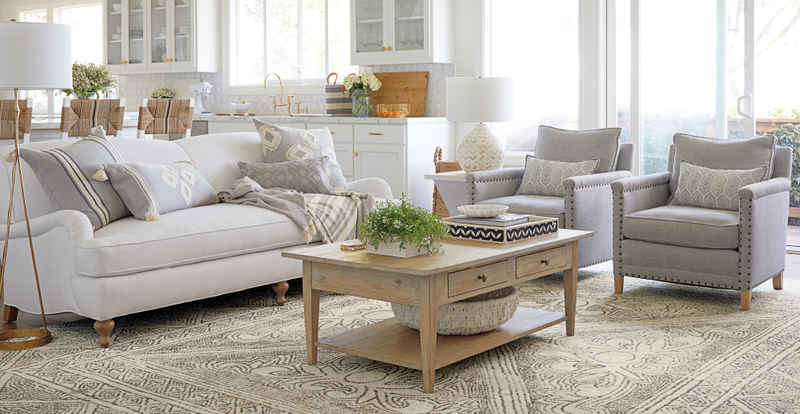 Explore our entire collection and get inspired.